Flickr’s recent move might just be the end of the photography pioneer site and its parent company Yahoo. A year ago, Flickr released Uploadr, a useful tool that lets users upload multiple files including folders into their Flickr account, for free. 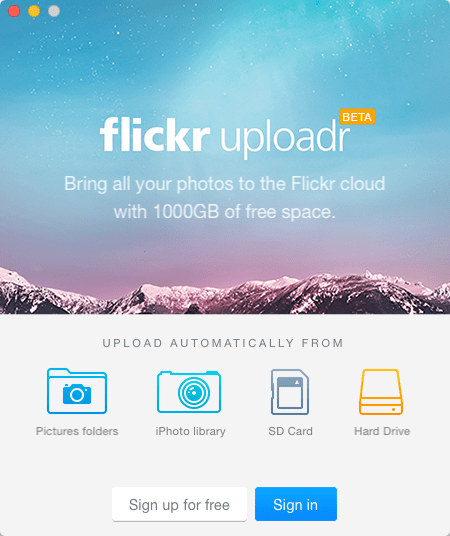 The application can automatically upload photos in a computer, taking advantage of Flickr’s free 1 terabyte of storage. Now, Flickr decided you need to sign up for a Flickr Pro account before you can use the Uploadr application. In relation with this, Flickr is currently offering a 30% discount for the annual Pro membership for the next two weeks. Granted, a $35 for an annual subscription is relatively cheap. But changing a free application to a paid exclusive service is generally a bad move. Coupled with Yahoo’s recent shutting down of services, the future might be too bleak for the company and its subsidiary. Yahoo basically killed their own photography site. The consequences of this move will be felt in the next few weeks. Aside from the subscription fees, Flickr had nothing to gain with the step. It would only serve to alienate their current consumers, especially the casual ones, and devolve back into the niche photography social networking site it once was. 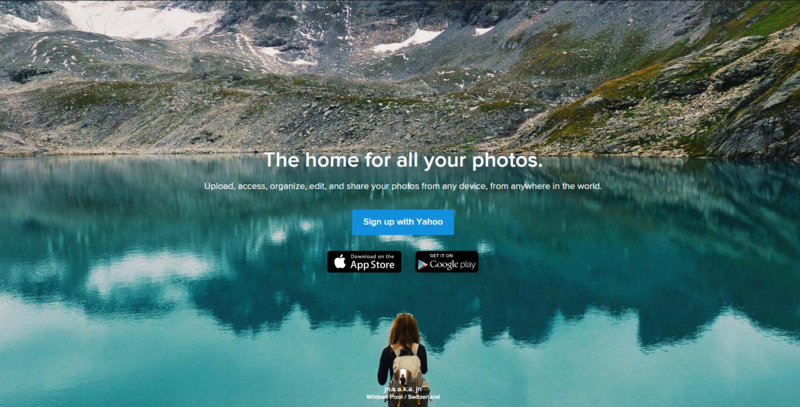 Flickr’s move will also give rise to similar sites and give advantage to other free services, such as Google Photos. 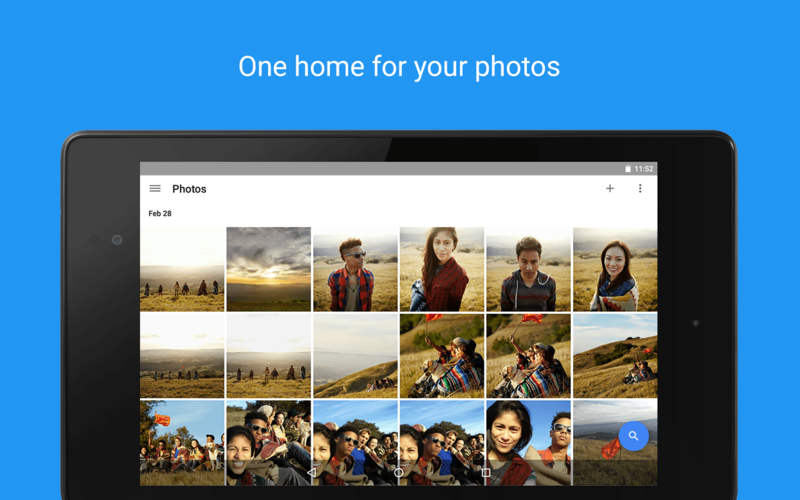 For their part, Google Photos offers everything Flickr does for free with unlimited storage. If you’re okay with compression for photographs greater than 16 MP, that is. Maybe, it’s time to move on. Flickr is dead. Long live Flickr. What do you think of Flickr’s move? Comment your thoughts below!